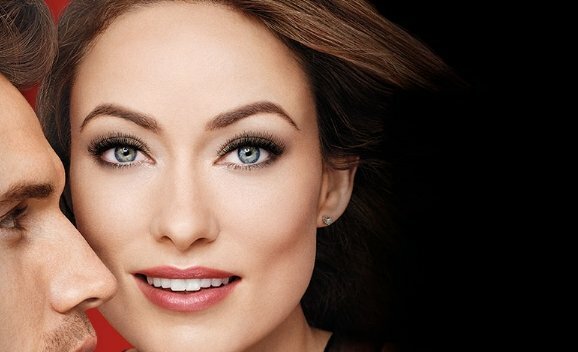 Revlon has announced its preliminary results for the first six months of the year. The company achieved solid net sales growth of 1.3 percent, or 3.5 percent XFX, in the second quarter of the year, bringing first half net sales to US$929 million (up 3.5 percent XFX or 0.8 percent adjusted). Growth was driven by company’s consumer division, boosted in part by innovation within the portfolio, including the new Revlon Mascara collection, Ultra HD Matte lipcolor and the Kylie SinfulShine Collection, as well as a solid performance by the Cutex and Mitchum brands. However, the news was not all rosy. EBIDTA was down 2 percent (3 percent XFX) to US$157 million for the first six months to June 30, 2016. Revlon has attributed this to the higher cost of goods as a result of product and country mix, as well as the unfavorable impact from transaction FX.